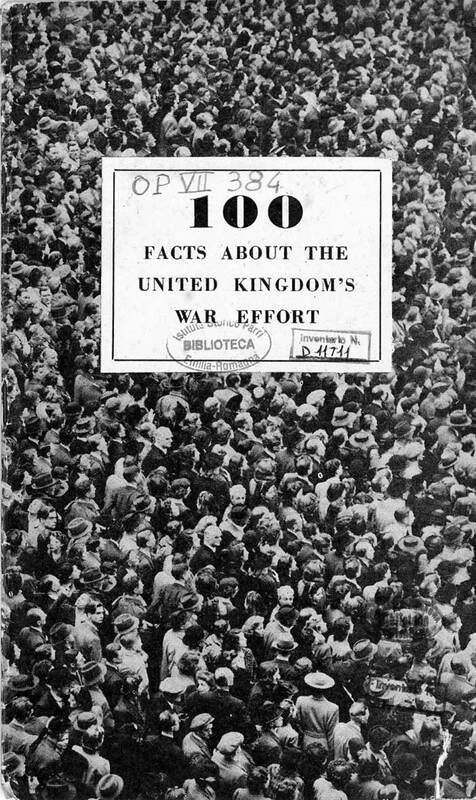 Titolo 100 facts about the United Kingdom's war effort. Descrizione 100 facts about the United Kingdoms war effort. - London : issued by the British Ministry of information, 1945. - 47 p. : ill. ; 21 cm.